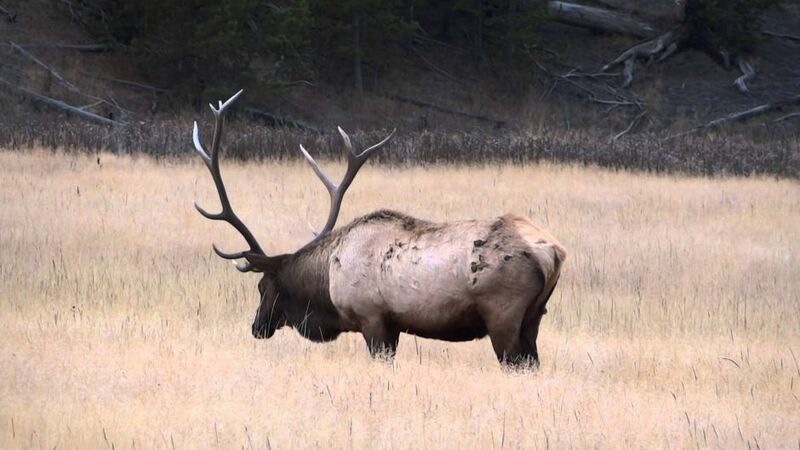 The American elk is the largest member of the deer family. 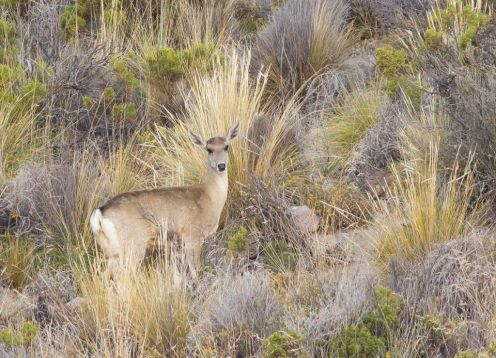 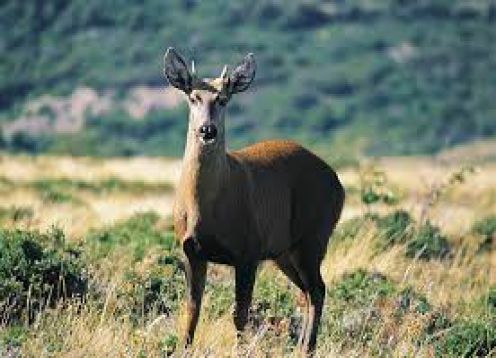 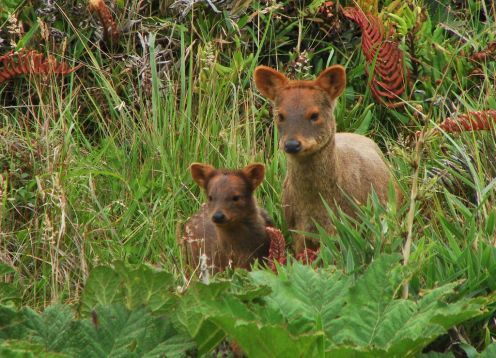 The males are recognized immediately thanks to their impressive antlers, which can span 1.8 meters from end to end. 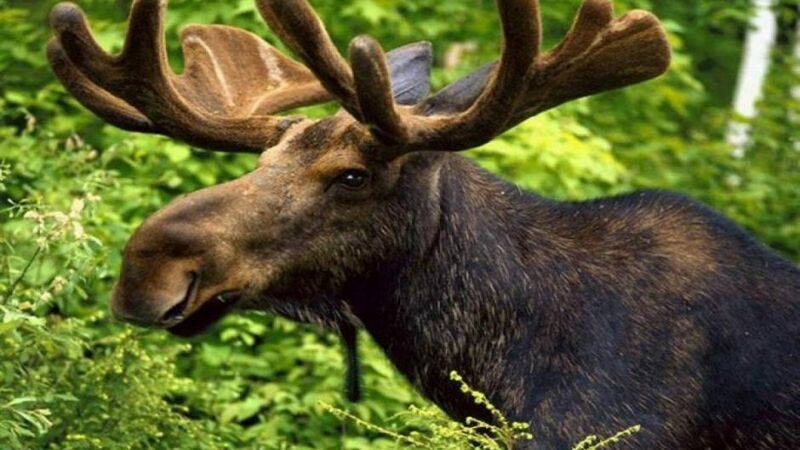 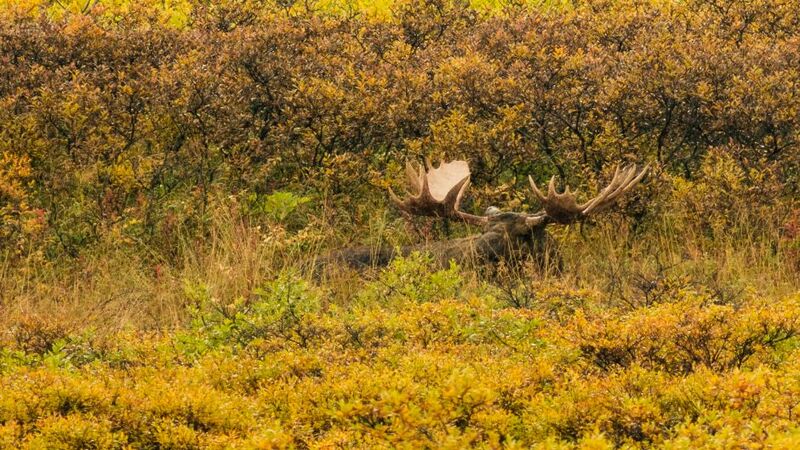 The moose are so large that they prefer to sniff the tall grass and bushes because they find it hard to bend their heads to the ground. 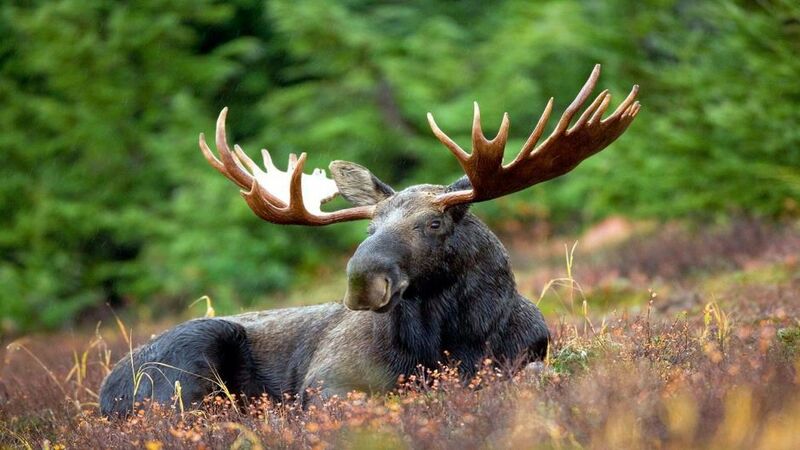 In winter, they eat shrubs and pineapples from the pines but also dig in the snow with their legs to look for moss and lichen. 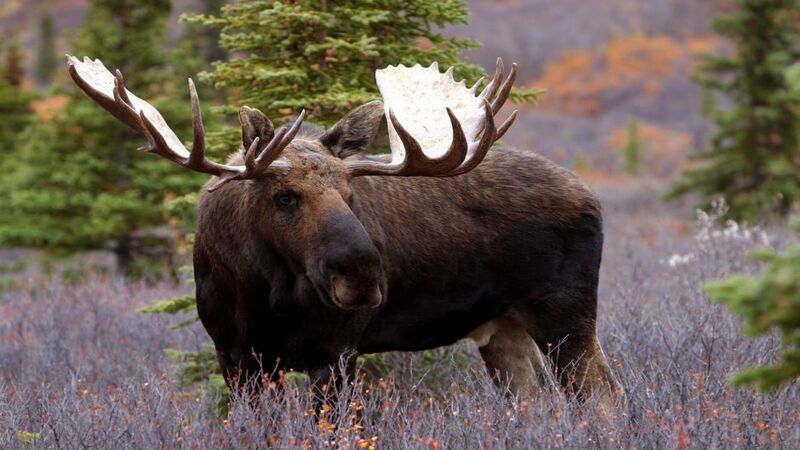 Their legs also act as snowshoes supporting the weight of the animal in soft snow or on muddy or muddy ground.